Buttermilk can be spiced and had as a summer beverage. It is also called Mattha made from yoghurt or curd it is mixed with spices and sugar. Mattha also called Chaas /chhanch/ ghol. Buttermilk is made by churning curds or yoghurt after the butter is separated the liquid remaining is used as buttermilk this is now called traditional buttermilk. This Buttermilk can be drunk or used in cooking. Drink your mattha before or after a meal and with a meal as it helps with digestion. The main ingredients you may use as per your taste are mint, ginger, roasted cumin seeds, asafoetida, curry leaves, black pepper, salt, rock salt, and sugar. Actually, we all like the what we call as Majjige in Kannada but since hubby dear had picked up buttermilk masala I have been using it. In a tall vessel add all the ingredients and churn the mixture. Add to glasses and serve. Buttermilk can be spiced and had as a summer beverage. 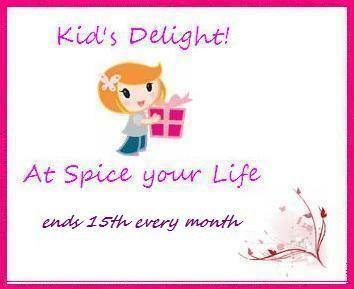 Linking to Kids Delight an event by Srivalli hosted by Mayuri this month. Nothing can beat this thirsty quencher. One of the best summer drink. True Priya, the very best. 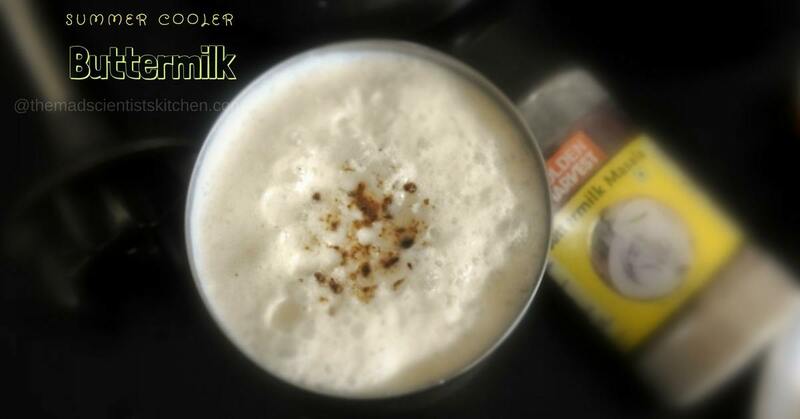 Chilled buttermilk is perfect for this hot weather. Simple healthy and tasty. Love it ???? Chaas is so refreshing in summer.. we have it everyday. Such a refreshing and healthy thirst quencher,perfect for the hot summer. This is the best drink you can make for summer. very comforting simple drink.. Such refreshing and delicious summer drink Archana. Love the simple spices you added. We call it majjiga in Telugu. I am in India now and buttermilk is my savior now days. It is a great summer cooler. I know it must be terrible for you Usha this heat. Enjoy your stay dear. Do try Renu and let me know. Thanks! THE drink of choice for me during summer (and all other seasons). I carry a glassful to work as well. 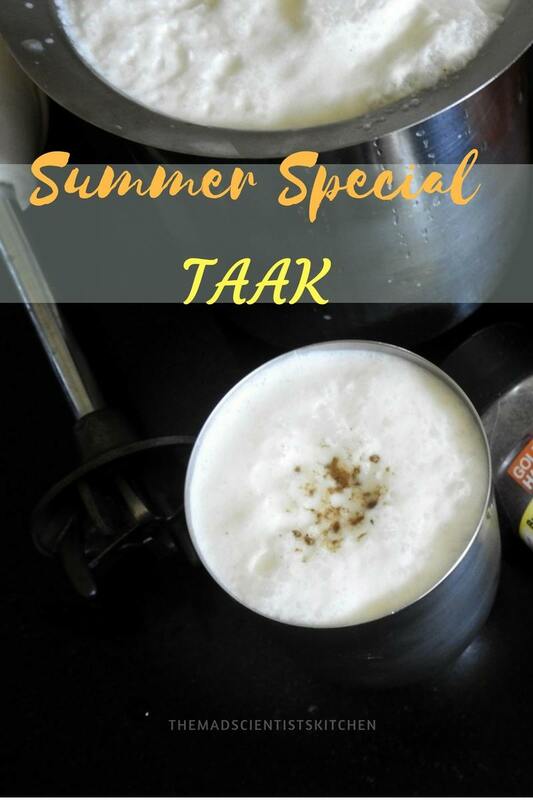 Delicious cooling summer drink….Nothing can beat this thirst quencher…!! This is the ultimate summer drink..so healthy and perfect body cooler.. I am having chilled chaas everyday with my meals. In this heat this is the best way to keep hydrated???? Simple and best drink for summer. When we are kids we used drink this a lot. Lovely share! One of my favourite drink of summer, cooling and refreshing. 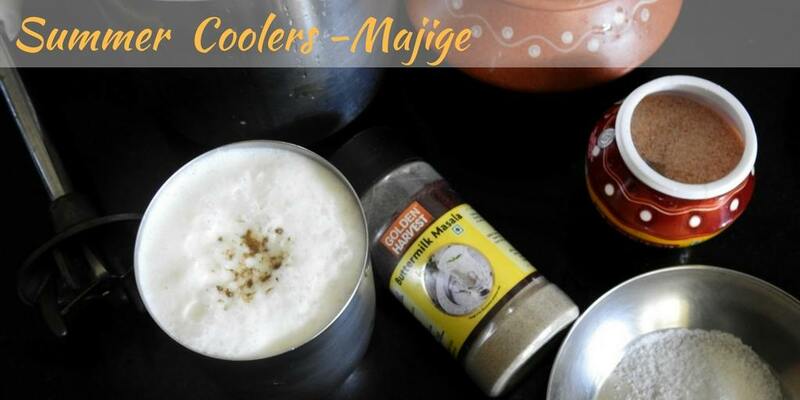 There is nothing as refreshing and healthy as this masala chaas. Love it to the core. I love the froth you have on the glass, very nicely done! Interesting, I usually add a variety of herbs and spices to chaas but have never added hing. Its a must try recipe. We have chaas every single day. Hing or asafoetida is an antiflatulent and settles the stomach. So I use it in almost anything. Aww! so sweet of you Mir. I was to join you guys and would have if the circumstances were different. 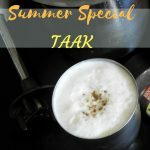 An awesome drink for summer. I love how you captured the froth at the top of the glass. Thank you Varada. Your praise means a lot to me. Love chaas. I can drink loads and loads of it. 🙂 Thats a perfect one and beautiful froth on top.